Between a trip to Pike Place Market and Pioneer Square visit Fjallraven Seattle! We're located on 1st Avenue just a block from the Seattle Art Museum! 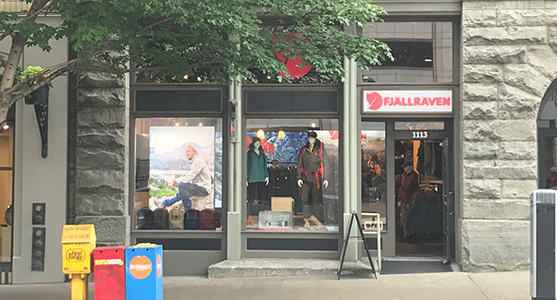 We are the official Fjällräven brand center in Seattle. Each of our sales associates are experts on our products. If you ever have any questions about waxing, repairs, or general care, feel free to drop in or give us a call. Let us help you pick out gear for your next adventure into nature.